Instagram is shaking up small business marketing with announcement to change algorithm from chronological display feeds to relevancy-based feeds. Trade shows can be a big investment. The consultants at The Bonanno Group, Inc. share their tips on making the most of your trade show marketing. Learn how to manage multiple Instagram accounts with our step-by-step instructions, along with why this is a game-changer for businesses. 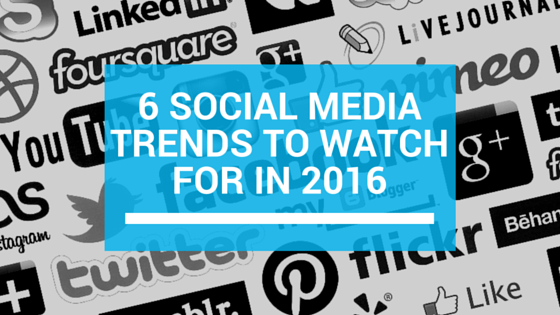 Complimenting a few of the digital marketing trends we pointed out earlier, here are some social media trends you can expect to see emerge in 2016.